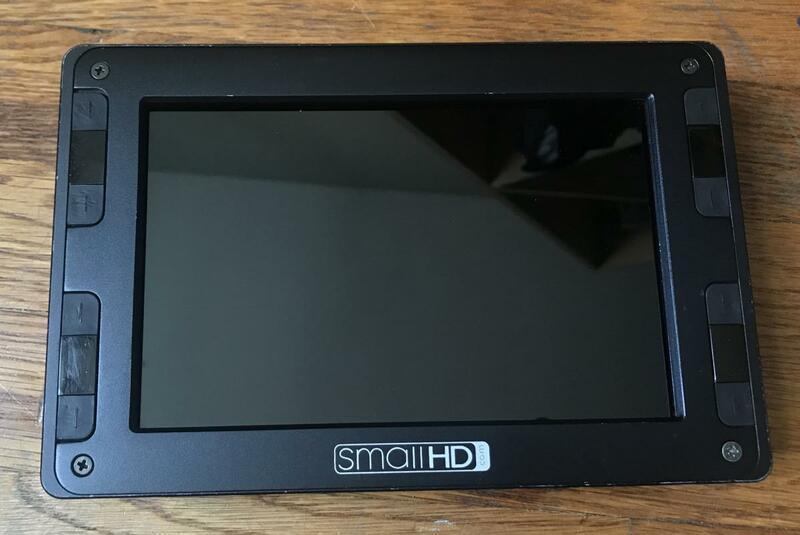 Selling my last SmallHD DP7-PRO High Bright 1500 Nits 7" Monitor. 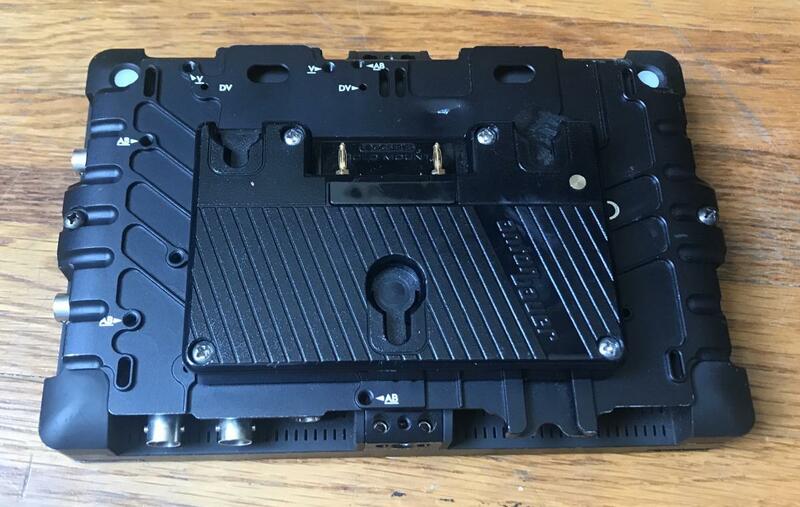 Comes with just about every cable you can imagine. 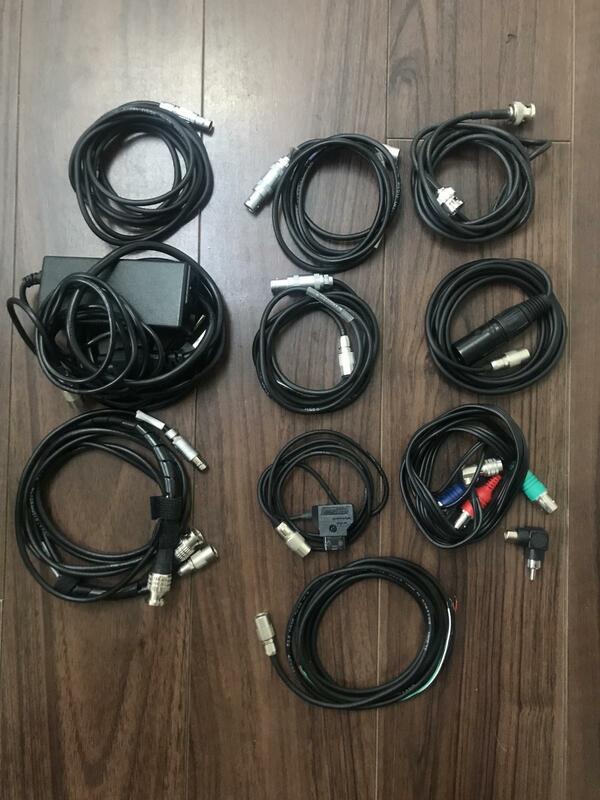 The cables alone would cost $1000. Hi Jamie. Im Pau Reig from Barcelona. The monitor still available? Thanks.